Limeade is a healthy and refreshing drink that can be enjoyed all year. That is why we decided to create an all-natural juice that not only tastes great but also can be enjoyed by everyone. 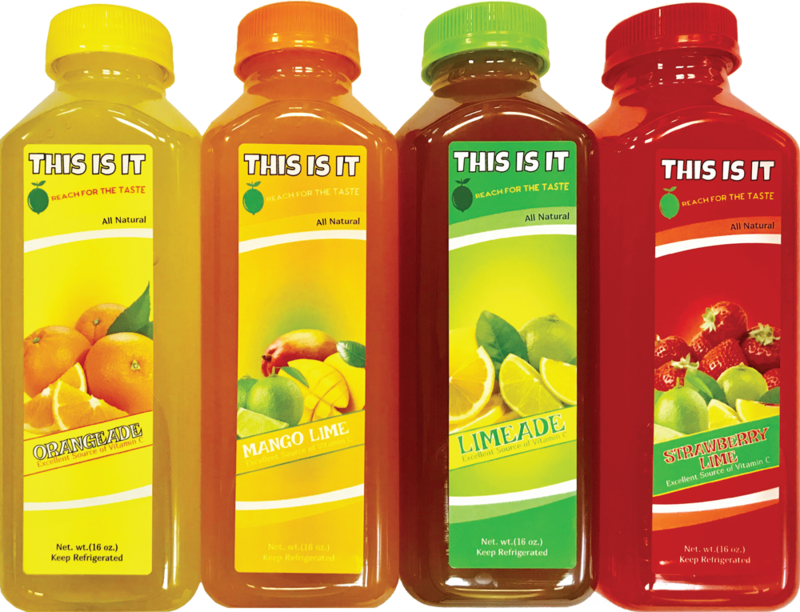 The owners of This Is It Juice have been in the food and beverage industry for more than a decade, and they understand the simple, raw appeal of natural juices. All of our natural fruit juice is additive and preservative free, and is filled with fresh tropical fruits. Buy one of our juices now and take your taste buds on an unforgettable journey. Local deliveries are available throughout New York City, but orders must be placed by 8:00 p.m. for next day delivery. Based in Brooklyn, NY, This Is It Juice is home to many flavors of natural juices. Contact us to place your order.